Uh, oh, there is a hole in this tree! 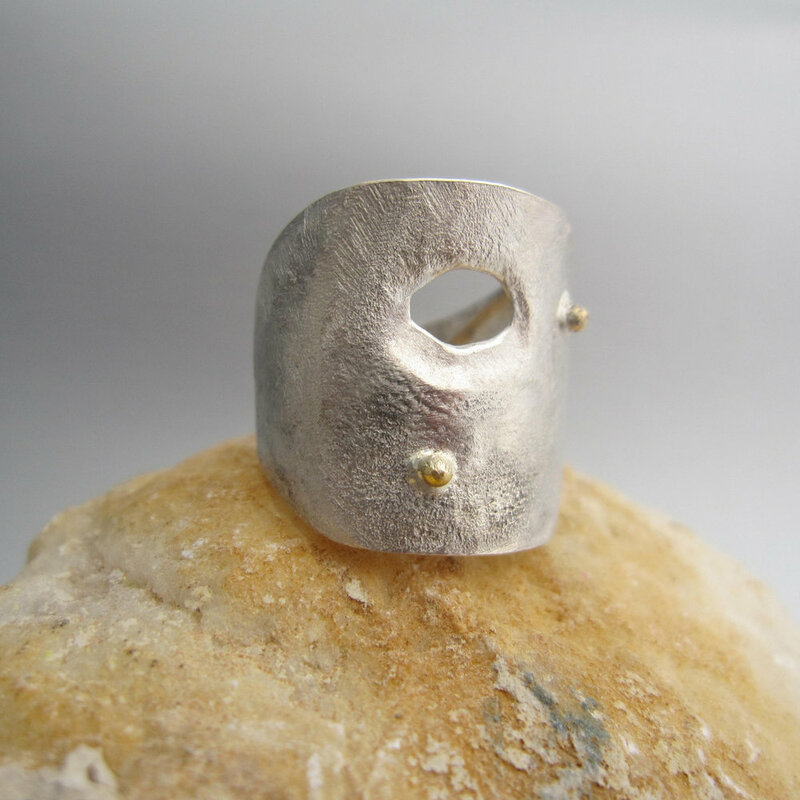 Buco in albero (hole in tree) is the name of this handcrafted ring, as usual inspired by nature. Handmade in upcycled silver and 14k gold, this statement jewelry piece is unisex and... ready to wear.